Due out next month is this fresh new colorway of the Nike SB Zoom Stefan Janoski. The always reliable SB Zoom Stefan Janoski is set to make a return next month, making use of the classic combination of brown and rattan. Closing out a great year on a high note, this all new colorway of the SB Zoom Stefan Janoski will be more than perfect for all of our dark colored winter outfits. A rich brown suede does the job on the upper, with the help of rattan on the Swoosh, toe stitching and tongue branding. Adding a nice touch, brown leather laces are include, along with leather lining taking place throughout. 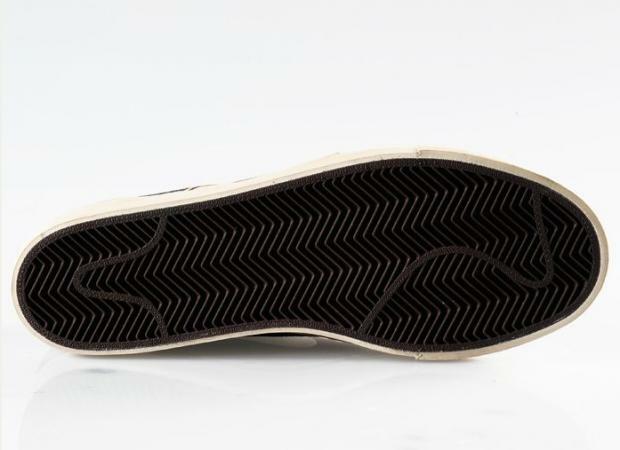 Rattan continues its job below, working with a brown foxing stripe on a vulcanized sole. This all new clean colorway of the SB Zoom Stefan Janoski is set to release next month at all Nike SB retailers.